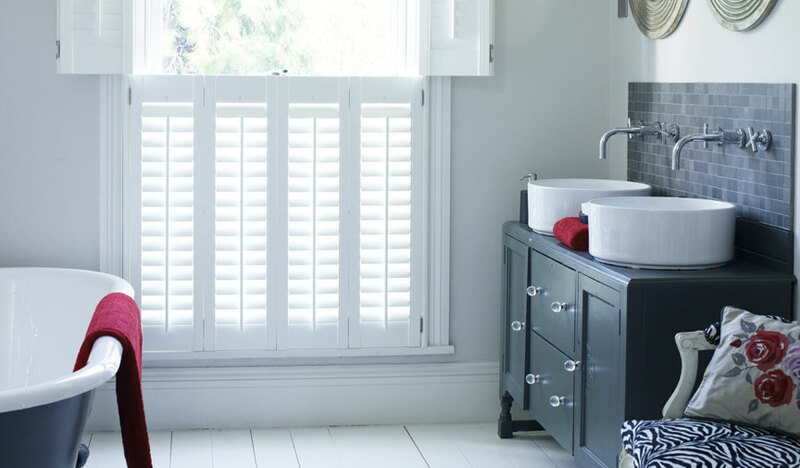 Shutters are a stylish and versatile option, as they come in a range of colours and can be made to fit any size window or door. 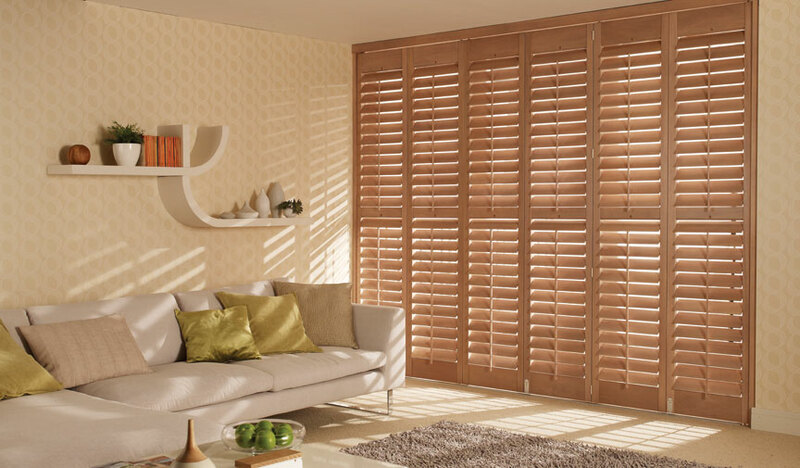 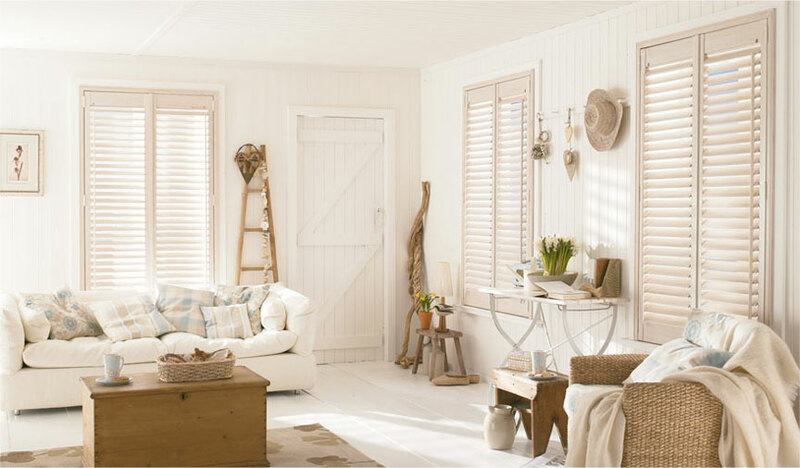 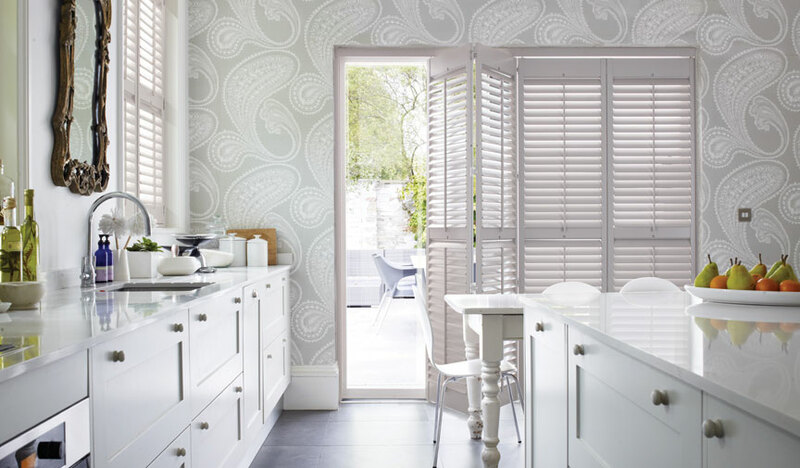 From vintage charm to contemporary minimalism, shutters bring an instant shot of laid back style into your home. 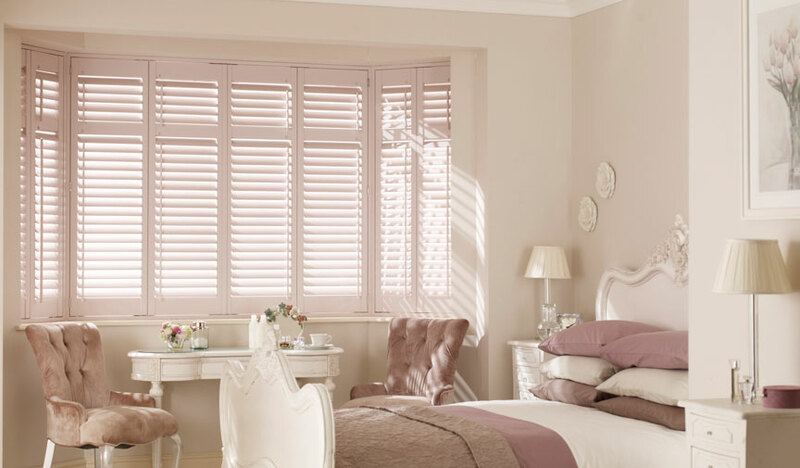 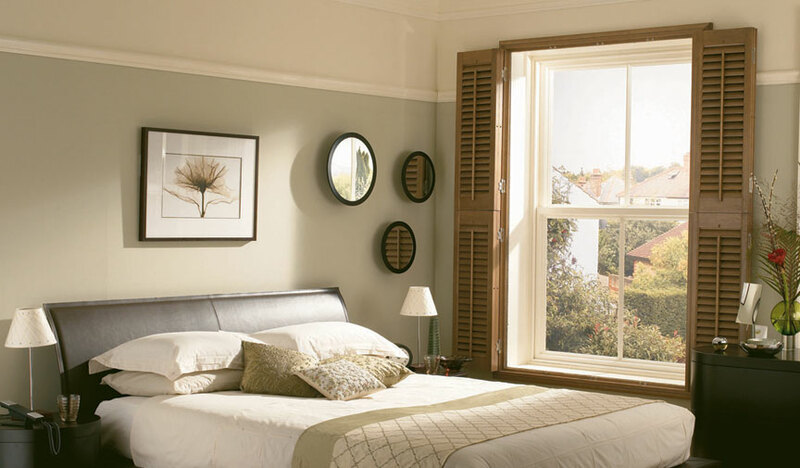 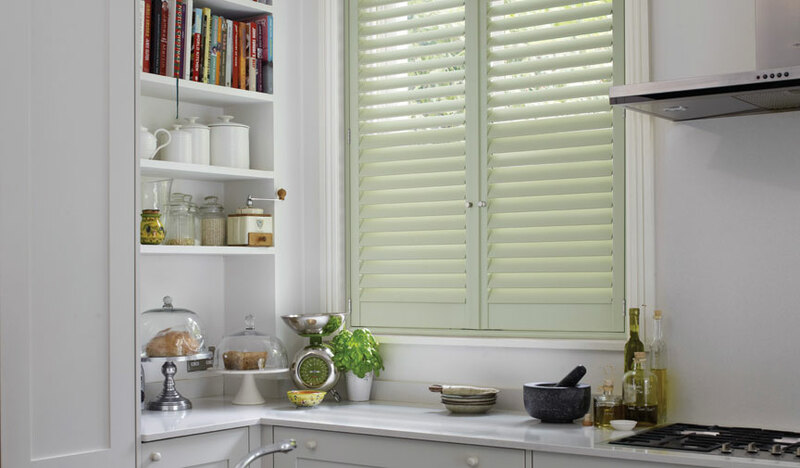 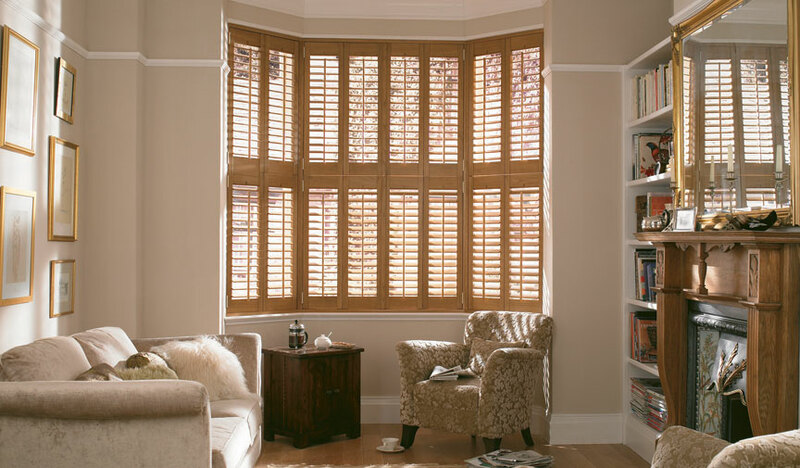 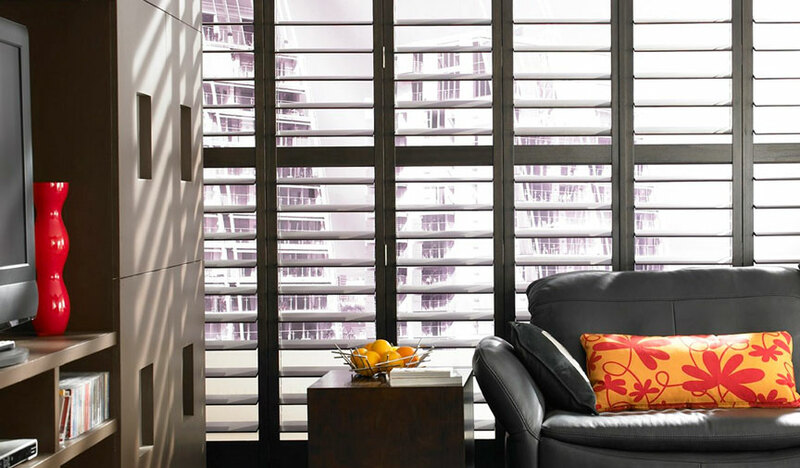 Bringing you an extensive and beautiful collection of made-to-measure shutters from Aspen, one of the South Easts’ leading supplier of window coverings. 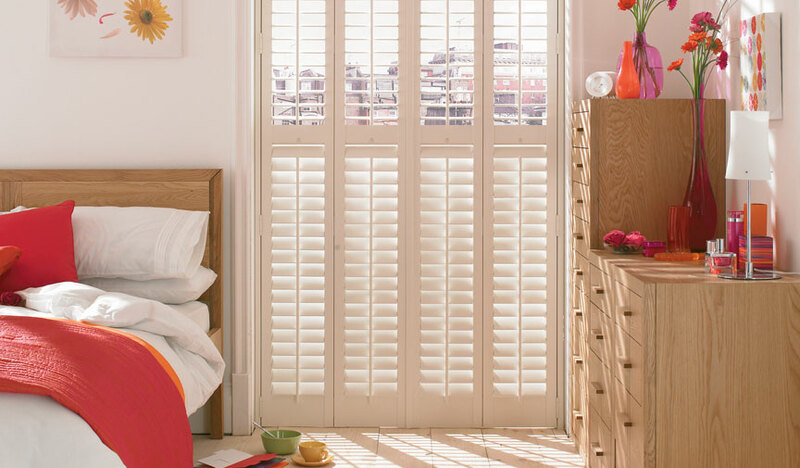 Our Aspen shutters range is available in different wood types to suit a variety of needs and budgets, a choice of five shutter styles and 117 painted and stained finishes and colours. 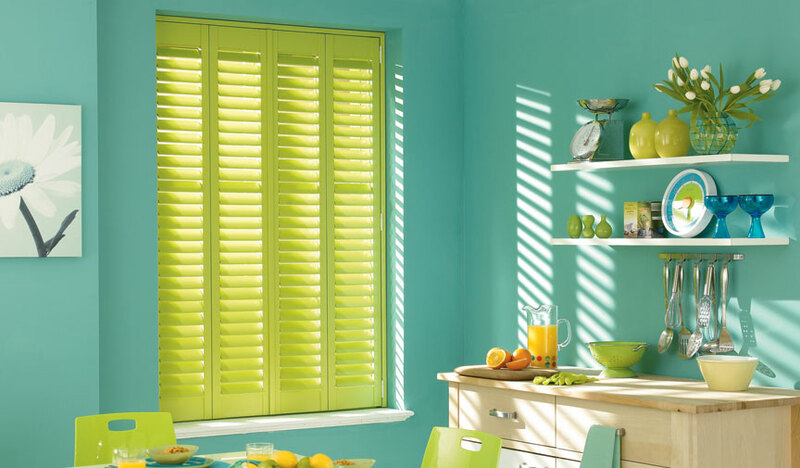 Or you can choose to have your shutters painted to match your colour scheme by opting for one of thousands of custom colours.